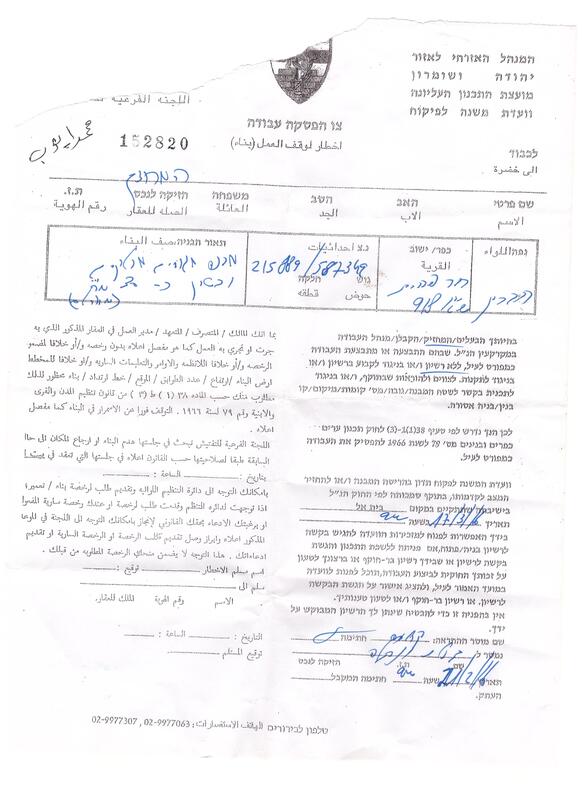 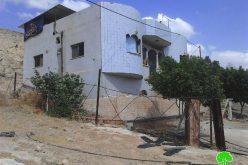 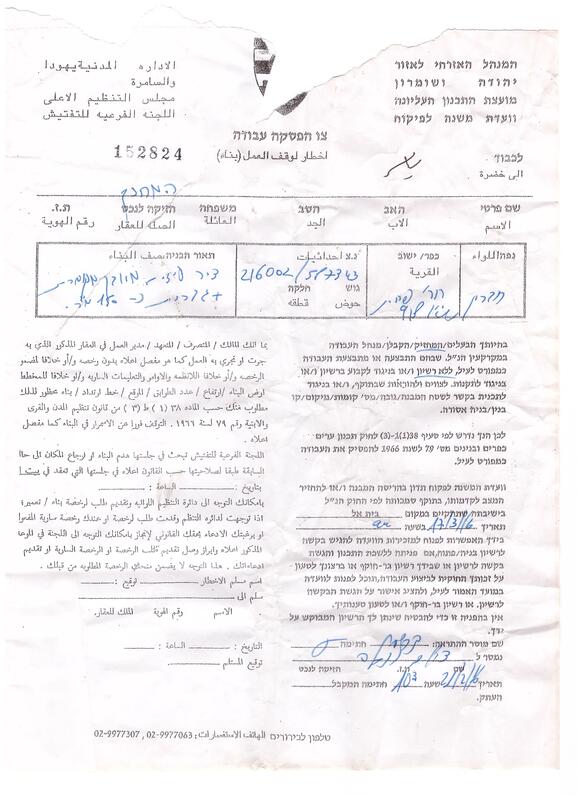 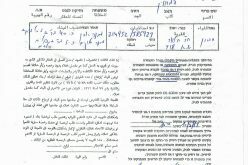 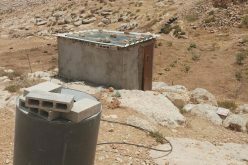 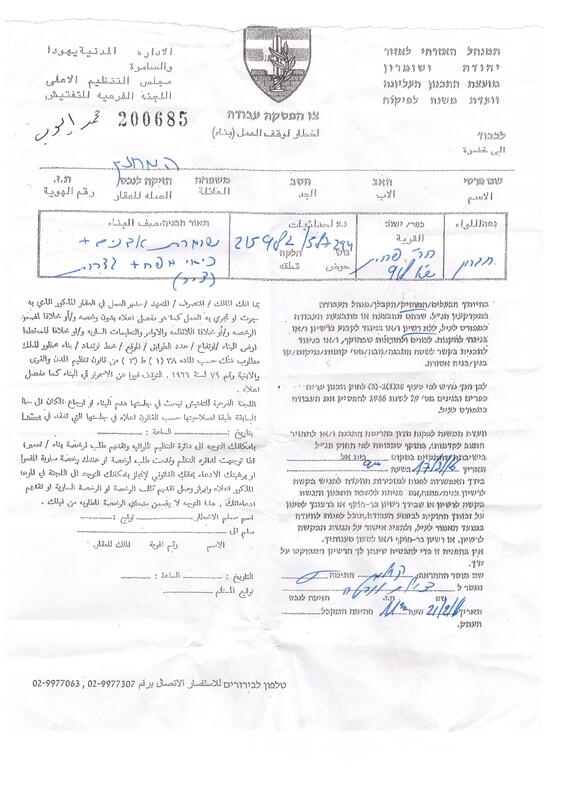 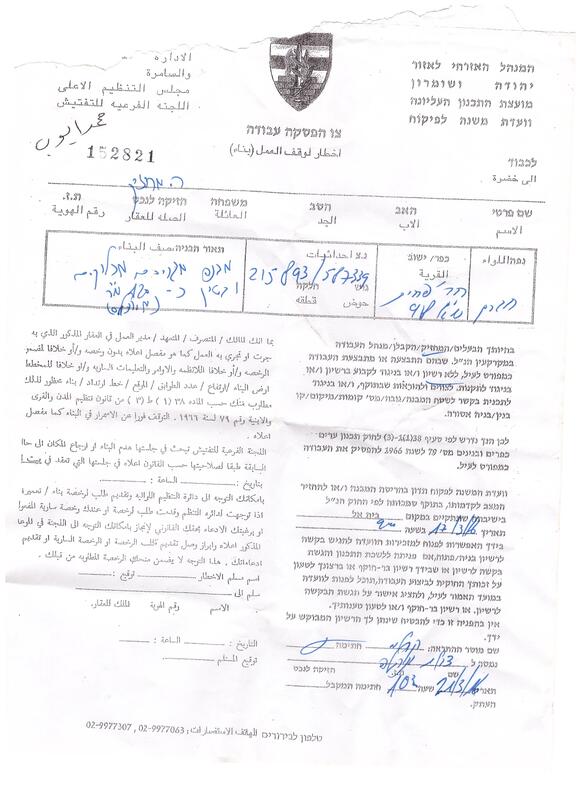 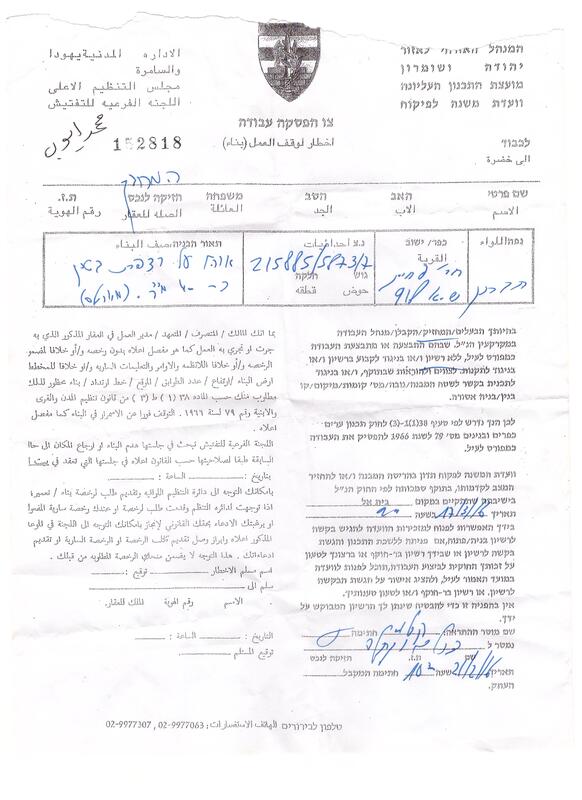 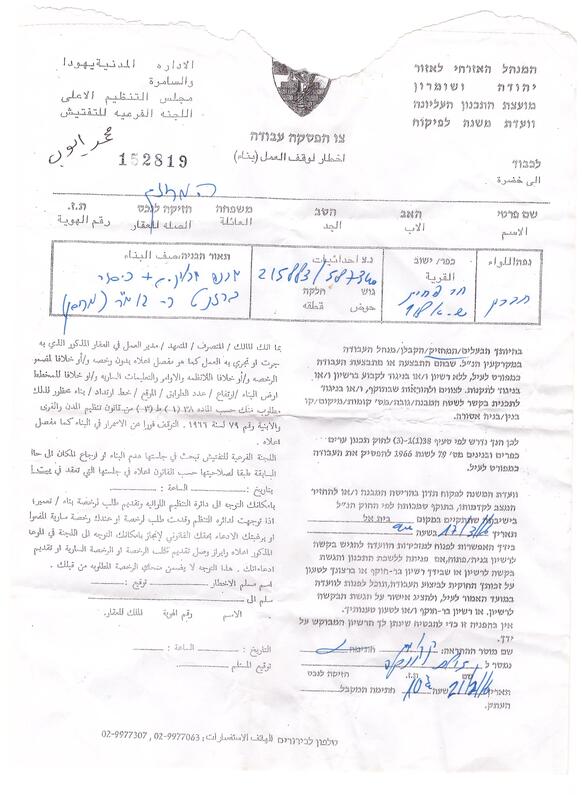 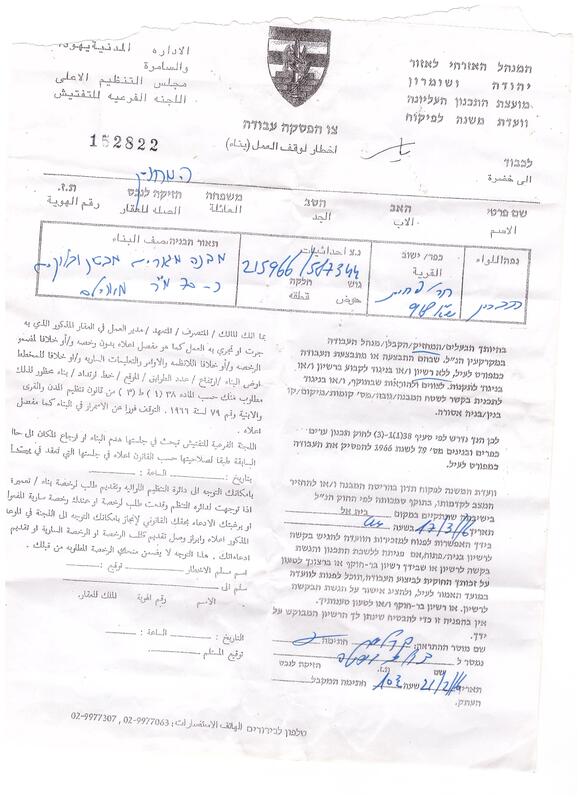 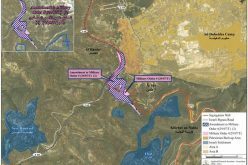 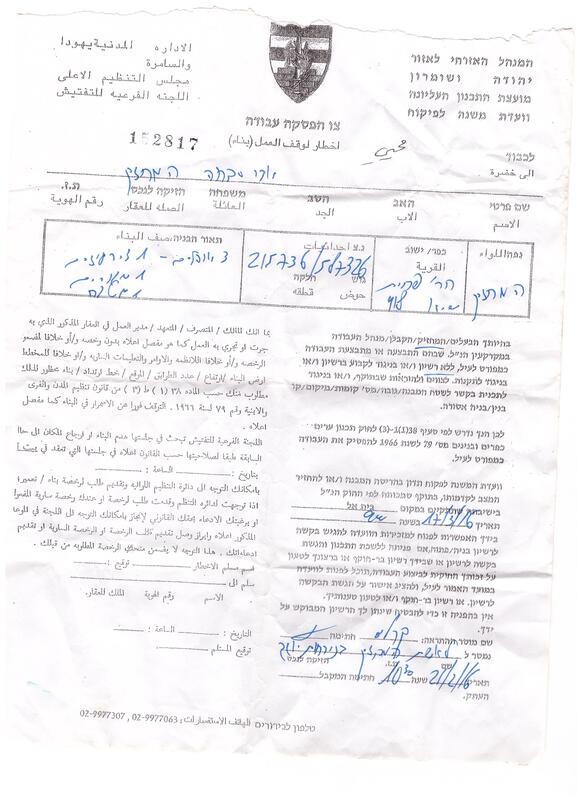 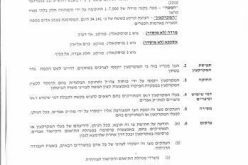 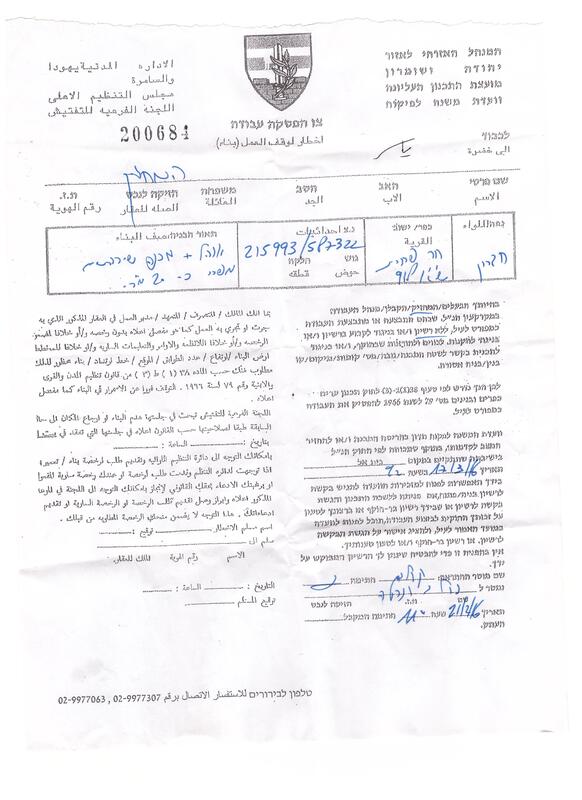 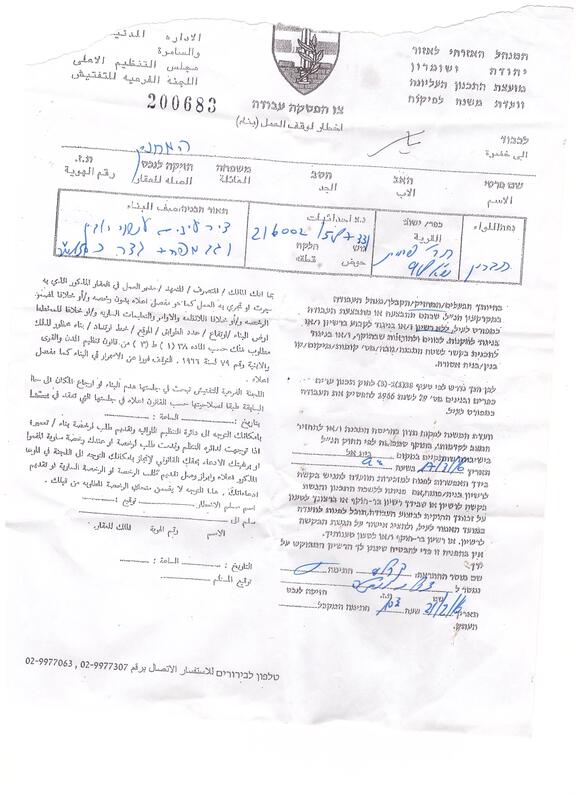 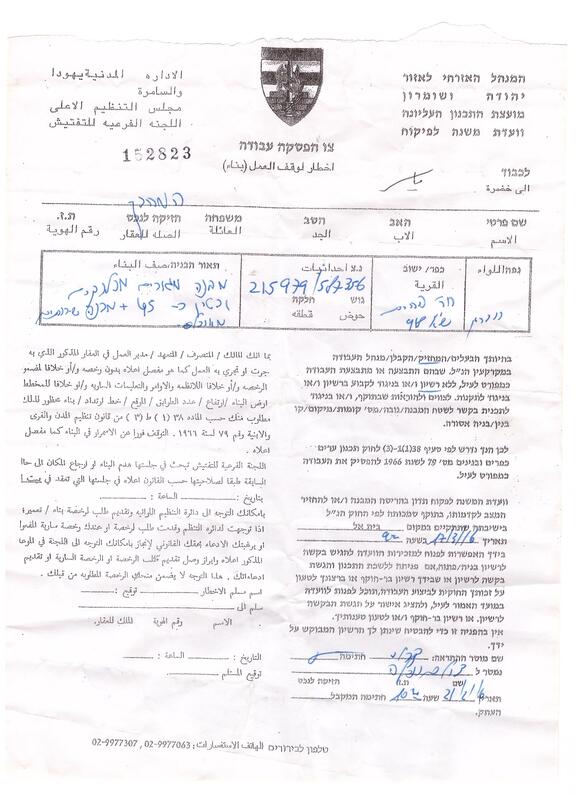 The Israeli occupation authorities served on February 21, 2016 stop-work orders on agricultural and residential structures owned by residents from Khirbet Al-Fakhit that is relative Masafer Yatta, south Hebron city. 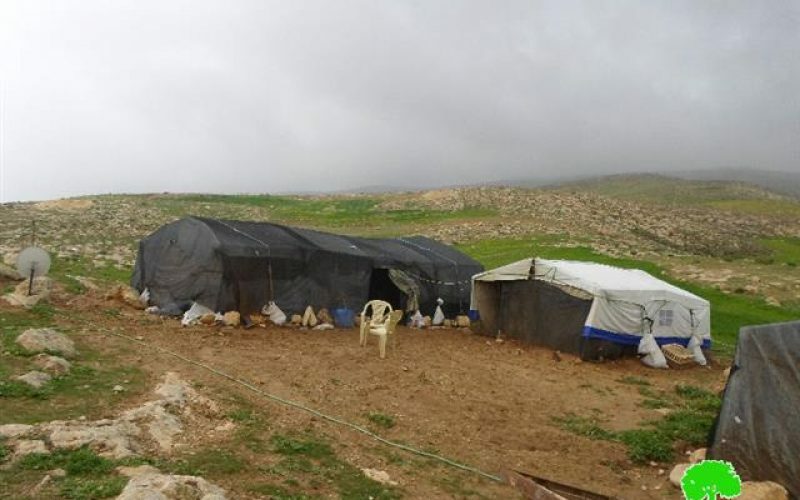 It is reported that a vehicle from Israel Civil Administration accompanied by an army patrol raided the area, hung the orders on the targeted structures and took photos of them before the force had left. 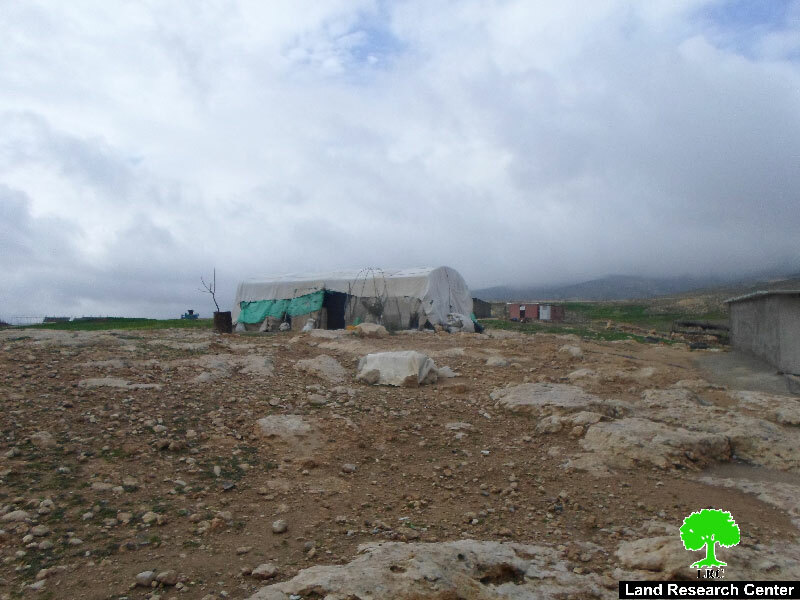 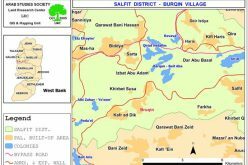 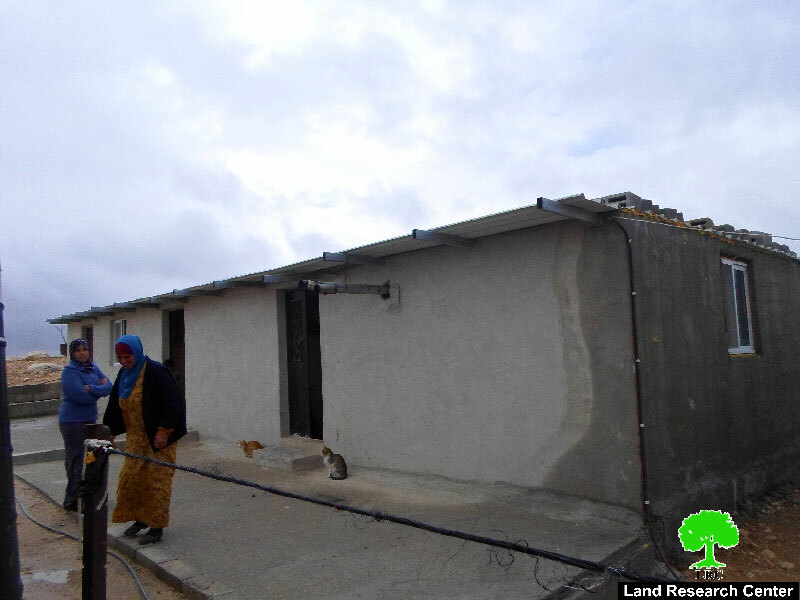 Khirbet Al-Fakhit is relative to Masafer Yatta and populates 80 people who live off of agriculture and animal husbandry. 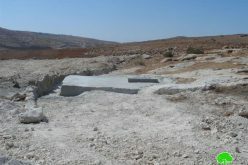 The hamlet is edged by Khirbet Al-Majaz from the east, Khirbet Al-Tawamin and Shu'ub Al-Butm from the west, Khirbet Al-Tabban from the north and Khirbet Al-Halawah and the apartheid wall from the south. 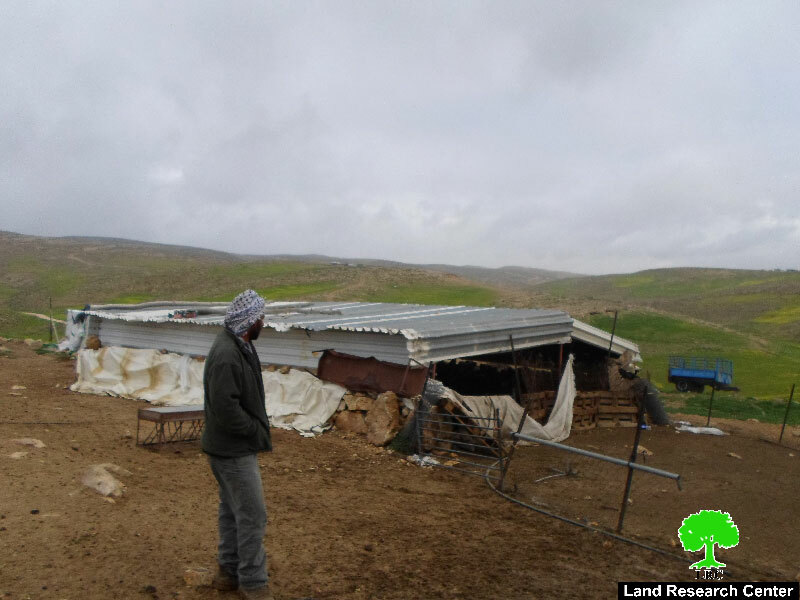 Confiscation of more lands for military uses in Brugin village.